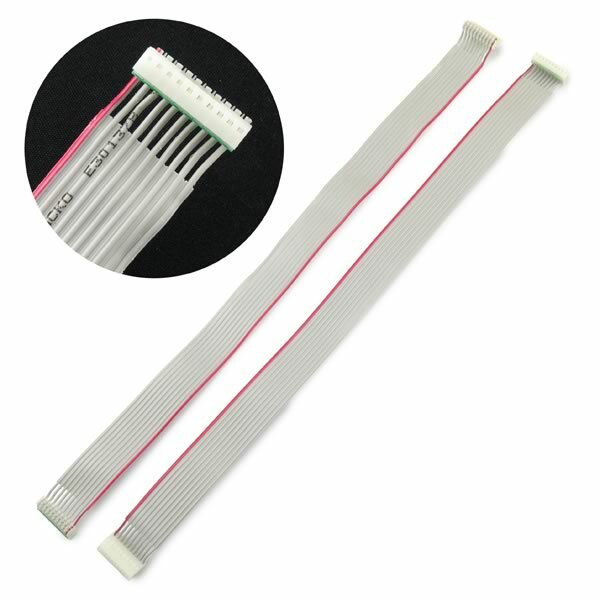 Female to female 15 1/4" long cable has a 10 slot female header socket on each end. High quality brand new! Uses 24AWG flat ribbon cable for jumper. New Jacko E301378. Sold in a package of 2 cables.